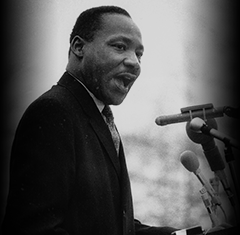 When Dr. King spoke at the NAACP’s 21st Annual Convention, Mt. 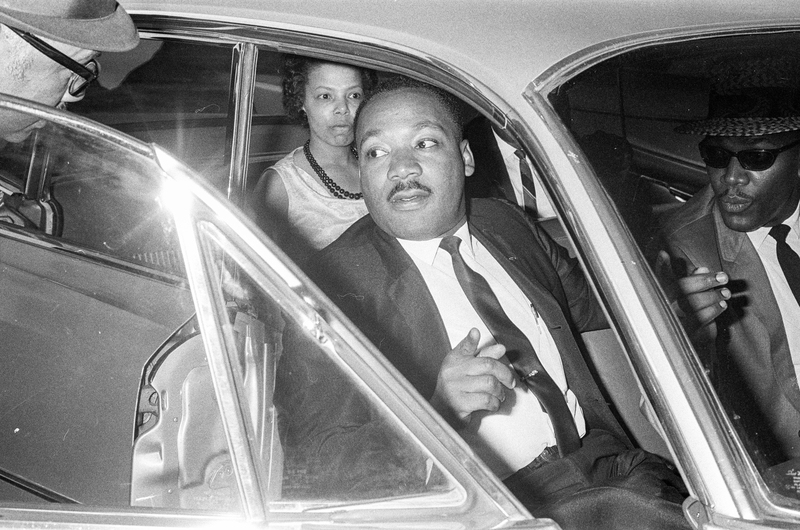 Olivet Baptist Church in Petersburg was filled to capacity, and his talk, “Desegregation in the Future,” was broadcast to other local churches. Dr. King stayed at the home of his friend Wyatt Tee Walker during his visit. 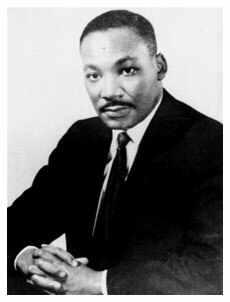 Dr. King spoke at a meeting of the Petersburg Improvement Association and, during his visit, announced that Wyatt Tee Walker would go with him to Atlanta as Executive Director of the SCLC. 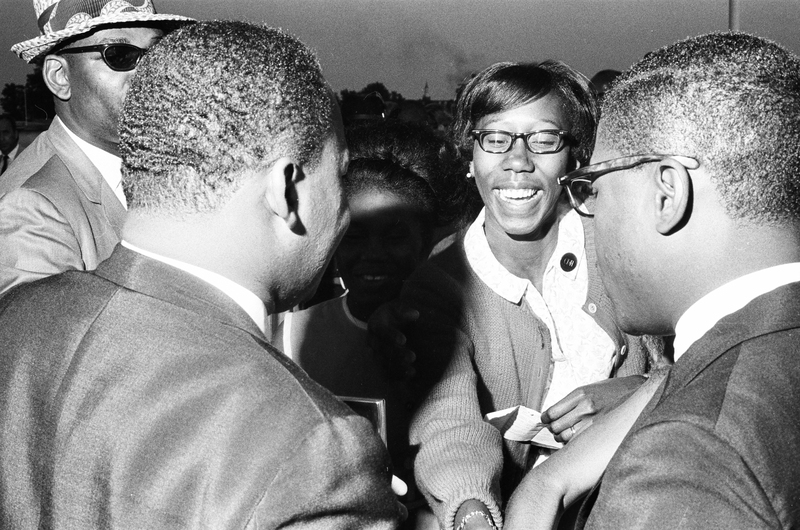 Dorothy Cotton also left Petersburg to work with Dr. King in Atlanta. In support of a voter registration drive, Dr. King toured Virginia’s Fourth Congressional District, making stops throughout southern Virginia. Over the course of his visit, he gave lectures addressing thousands of students and members of the public, including a talk at E.C. Glass High School in Lynchburg, one at First Baptist Church in Farmville, remarks at two stops in Dinwiddie, and another talk at Virginia State College in Petersburg. 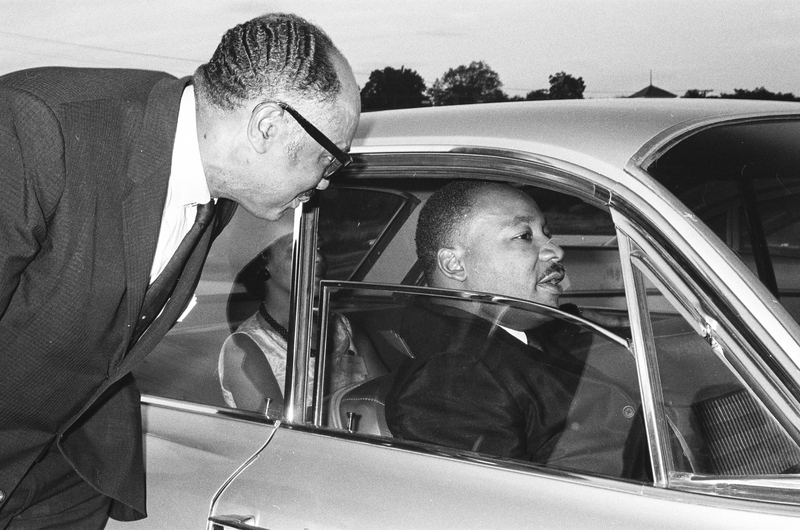 At the end of his visit, Dr. King visited Hopewell in a show of support for Rev. Curtis West Harris, who was then facing a contempt trial after refusing to give up information on individuals associated with the Southern Christian Leadership Conference to a Virginia legislative committee. 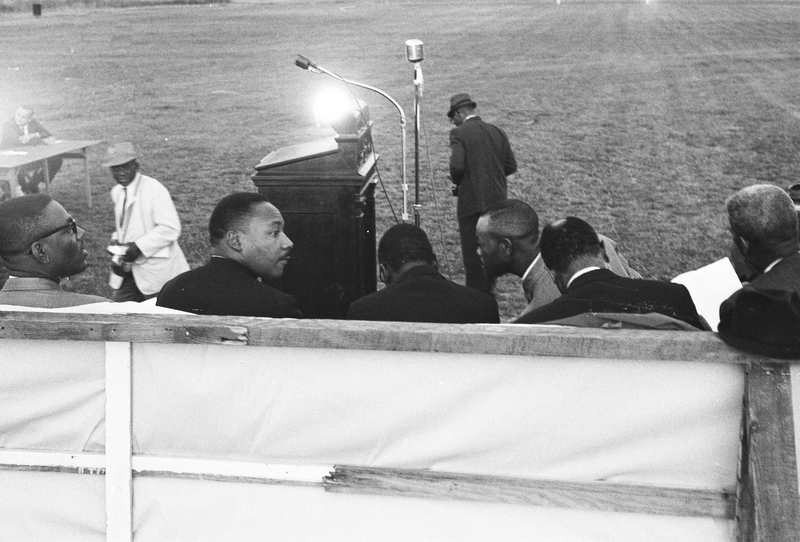 In the athletic stadium of Virginia State College, Dr. King addressed an audience of 2,000. In his talk he urged an end to the Vietnam War, saying, “We can beat communism with democracy, if we can make democracy work.” He suggested using teach-ins and peace rallies to protest the war. 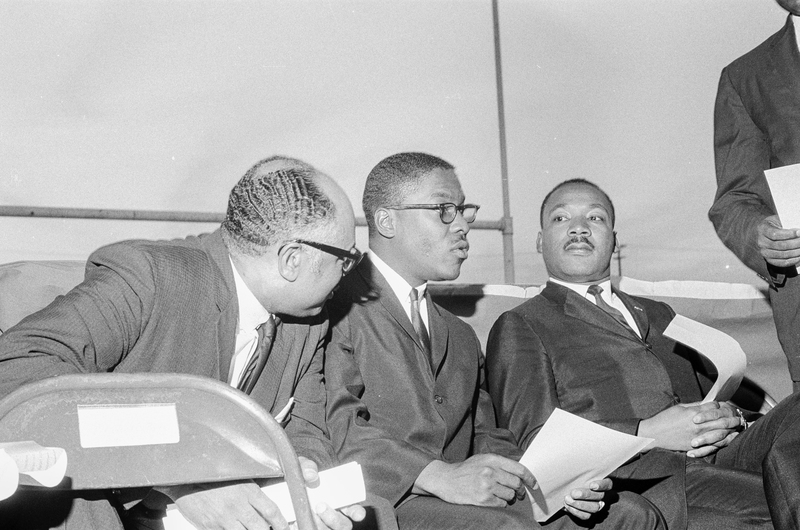 Dr. King returned to Virginia State College where he spoke in Jones Hall at a banquet hosted by the Hopewell Improvement Foundation to honor Rev. Dr. Curtis West Harris. This was Dr. King’s last address in Virginia. 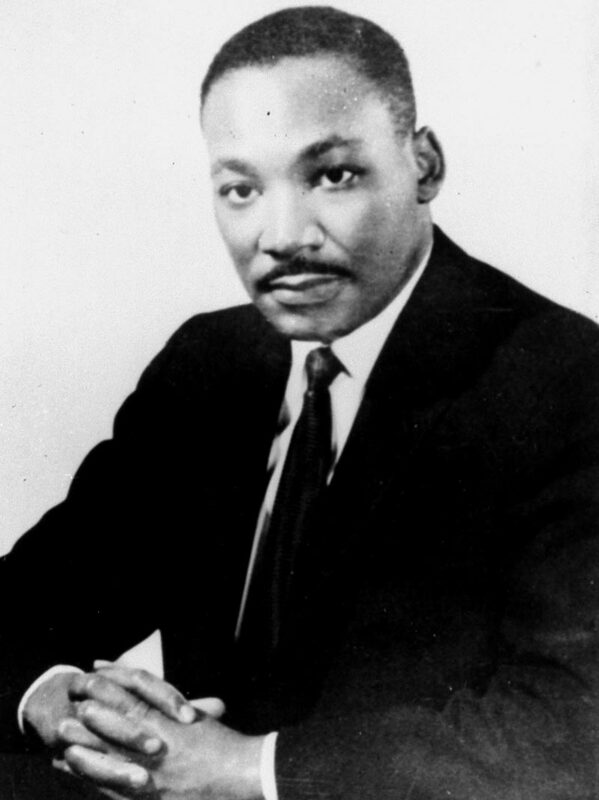 On November 12, 2018, the Virginia Dr. Martin Luther King, Jr. Memorial Commission held a Beloved Community Conversation at Gillfield Baptist Church in Petersburg, which Dr. King visited in on June 1, 1960. 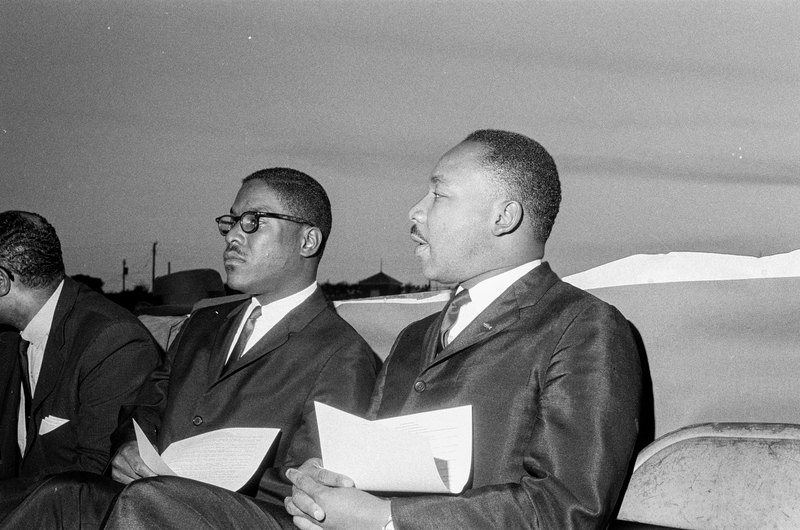 During this visit, Dr. King announced that Wyatt Tee Walker would go with him to Atlanta as Executive Director of the SCLC. VSU historian Lucious Edwards talked about his memories of Dr. King's time and his influence in Petersburg, and Dr. Joanne Lucas, daughter of Rev. 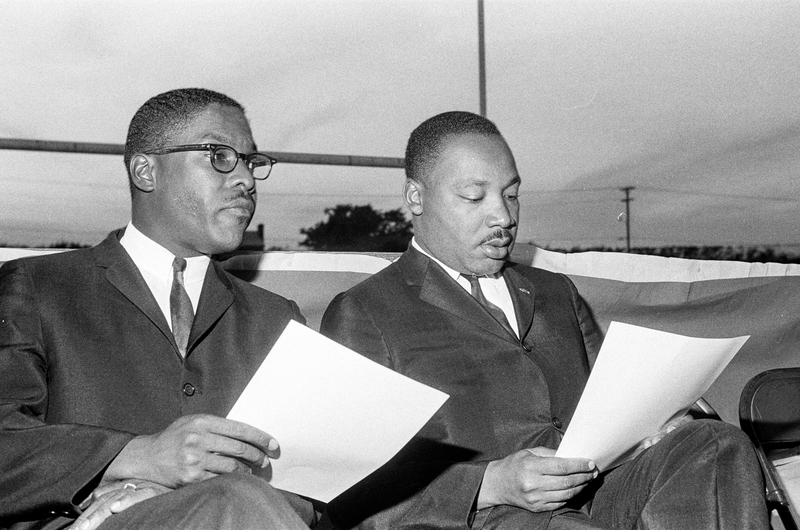 Dr. Curtis West Harris, gave a firsthand account of interacting with Dr. King during her childhood. 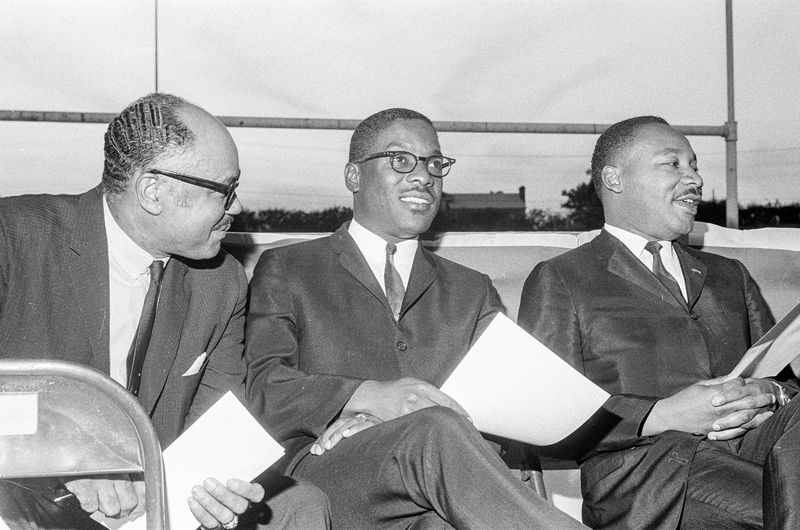 The panel reflected on Dr. King's time in Petersburg and asked, "Where do we go from here?" 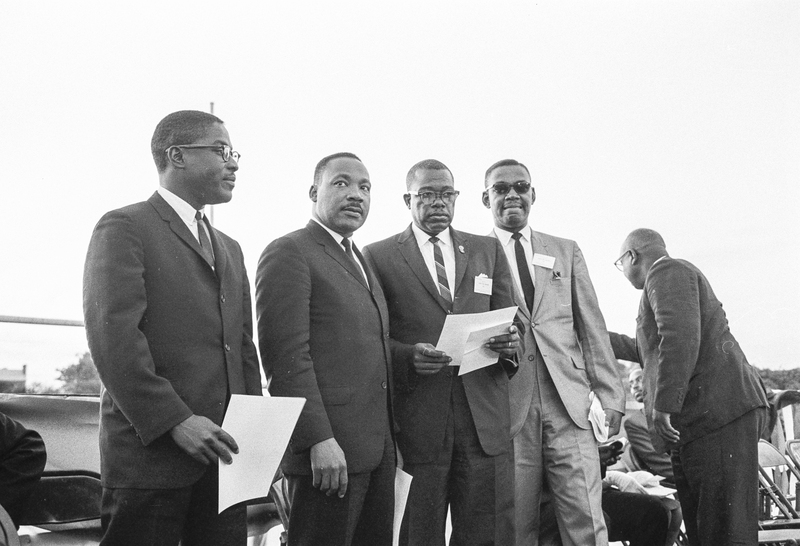 in achieving Dr. King's vision of a Beloved Community. Featuring speakers and panelists Delegate Lashrecse Aird, 63rd District; Senator Rosalyn Dance, 16th District; Lucious Edwards, Retired Virginia State University historian and archivist; Juanita Epps, CEO of Pathways, Dr. Joanne Lucas, retired educator and consultant and daughter of Rev. Dr. Curtis West Harris; Dr. George W.C. Lyons, Jr., Gillfield Baptist Church; Mayor Samuel Parham, City of Petersburg; and Laneda Wright, Virginia State University. Moderated by Commission Chair Senator Jennifer L. McClellan.